Chances have it that your Dad is old school and probably doesn't go for modern shaving traditions that have a man spending more time in the bathroom than he needs to. We're also convinced that some of the closest and best shaves come from a good lather which can only be achieved through a natural bristle brush. 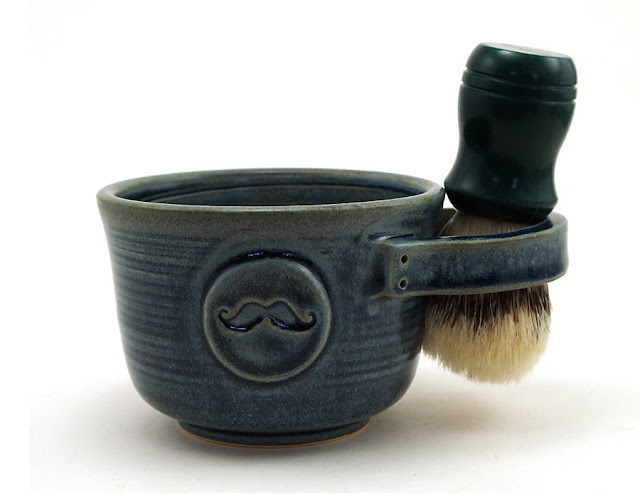 So this Father's Day do your Dad a favour and give him a brand new shaving kit including this funny and necessary shaving mug available here.